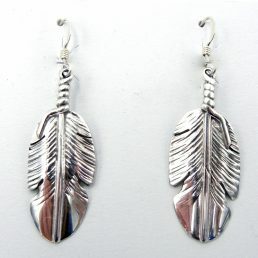 If you’re searching for vintage Native American jewelry, look no further than Palms Trading Company. 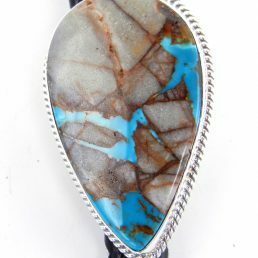 For nearly 60 years, we’ve specialized in buying and selling handmade jewelry from Native American Indian nations of the Southwest region. 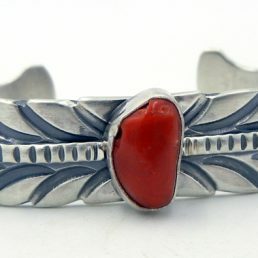 We’re proud to supply Albuquerque with the largest combined jewelry and arts and crafts inventory in the world. We want our customers to feel fully confident with their purchase. 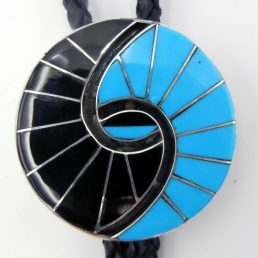 Palms Trading Company is here to assure you that all our vintage Native American jewelry, pottery, and art are 100% authentic. 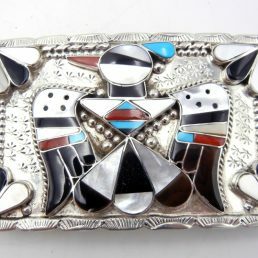 For decades, we’ve developed strong personal relationships with Navajo, Hopi, Santo Domingo, Zuni Pueblo artists. 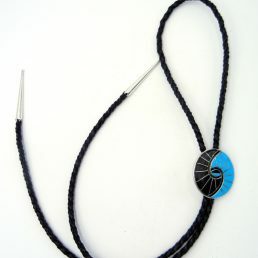 By purchasing most of our pieces directly from the artist, our buyers have learned how to expertly evaluate the authenticity of these handcrafted pieces. 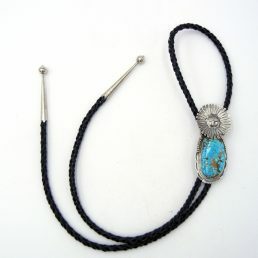 We guarantee that our entire collection of Native American jewelry is uniquely made by the Native American Indian nations of the Southwest. 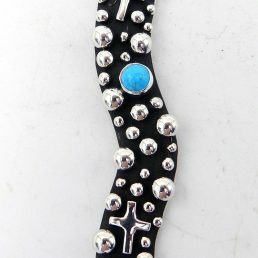 Dealers from across the country trust Palms to supply them with jewelry that caters to diverse tastes. 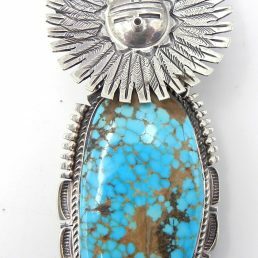 While much of our Native American Indian jewelry reflects centuries-old styles, many of these pieces are handcrafted by contemporary (?? Why are we discussing contemporary artists on a page that’s supposed to be about vintage jewelry? 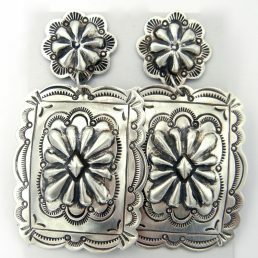 This page should mention Fred Harvey era pieces, and the fact that most pieces before the 70s were not hallmarked). southwestern artists. 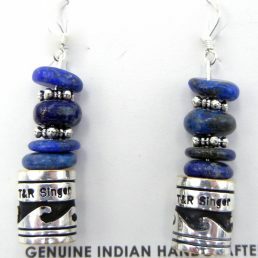 These artists blend heritage and skill to create an array of rings, necklaces, and earring that appeal to tastes both traditional and timeless. 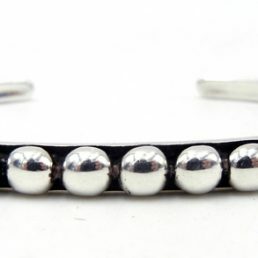 We’re positive that our selection of jewelry has a piece that will fit your personal style. 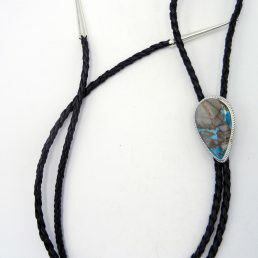 Explore our wide selection of contemporary and vintage Native American jewelry at Palms Trading Company today!